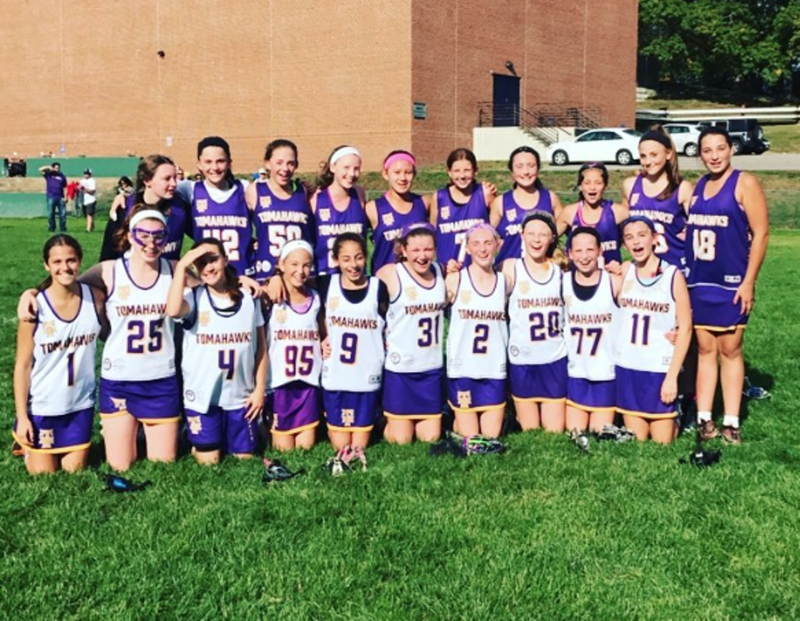 Congratulations to NH Tomahawks 2023 Purple. Both teams made it to the finals of the UNH Fall tournament! In total 6 of 15 NH Tomahawks teams made it to the finals at UNH. Great day of lacrosse.